1. 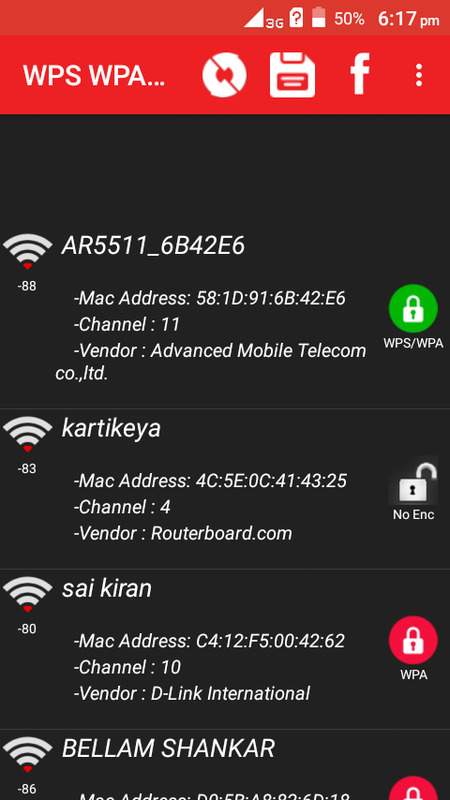 How to hack wifi with android without root? 2. 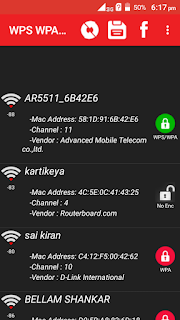 How to Hack WiFi with Android Rooted Phone?